With so many places to visit in Iowa, we understand the struggle of having to leave the state and move further on your USA adventure. We’ll show you why there’s more to Iowa than meets the eye. It may not be the go-to vacation spot, but Iowa does not only stand for farmland. You might just end up falling in love with the Hawkeye State. Bordering South Dakota and Nebraska to the west, Illinois and Wisconsin to the east, Minnesota to the north, and Missouri to the south, it stretches over 56,000 square miles. Plenty of space for tourist attractions, we’ll tell you. Iowa is a fantastic place to visit for those looking for a laid-back vacation in a scenic environment. The Hawkeye State is more on the rural side, with many fields of corn and soybeans, picturesque small towns, friendly people, and good food. Yet, somehow, travelers will still find many places to visit in Iowa that have a strong metropolitan feel. This unique attraction is the largest man-made grotto in the whole world. Needless to say, no one should miss the opportunity to check out what many describe as being “the eighth Wonder of the World”. Ok, that might be just a tiny bit far-stretched, but it’s still a fact that more than 100,000 people visit the grotto each year. You will set foot in one of the richest places on Earth, considering that about $4 million have been spent on minerals and rocks alone to create the series of nine grottos that depict scenes from Jesus Christ’s life. The wonderful thing about it is that it does not only address the religious types but also to geology lovers and generally, anyone who is curious to see one-of-a-kind places. 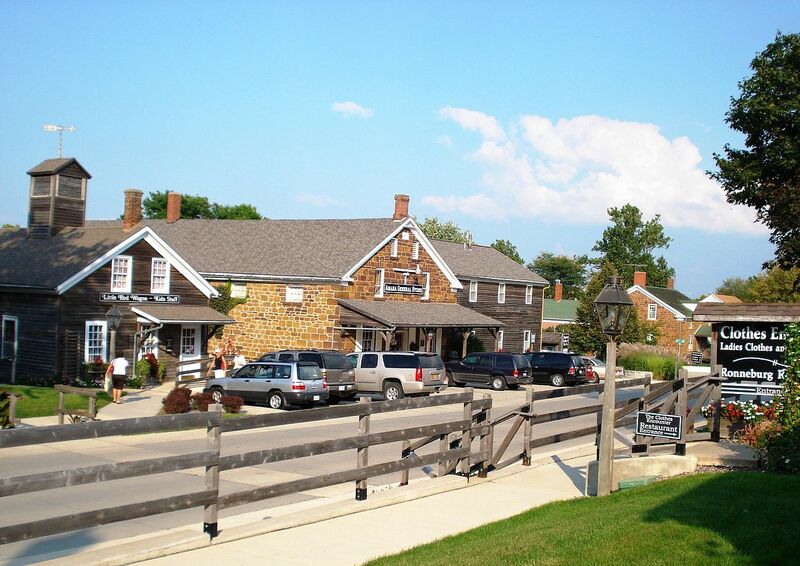 Talking about picturesque towns, head over to Amana Colonies. Composed of seven colonies, it is a charming and peaceful area in east-central Iowa. The Colonies were created by German Pietists in the 19th century, and little did they know that it would end up becoming a National Historic Landmark. Tourists can take a walk on the quaint streets filled with brick and clapboard houses, or visit the Amana Heritage Museum, the Communal Kitchen, and the Copper Shop. Shop around for handmade souvenirs and edibles to take home to your loved ones. Get your camera ready and batteries fully charged because you’re about to snap more than a few shots. Pikes Peak State Park is a must if you’re in Iowa. 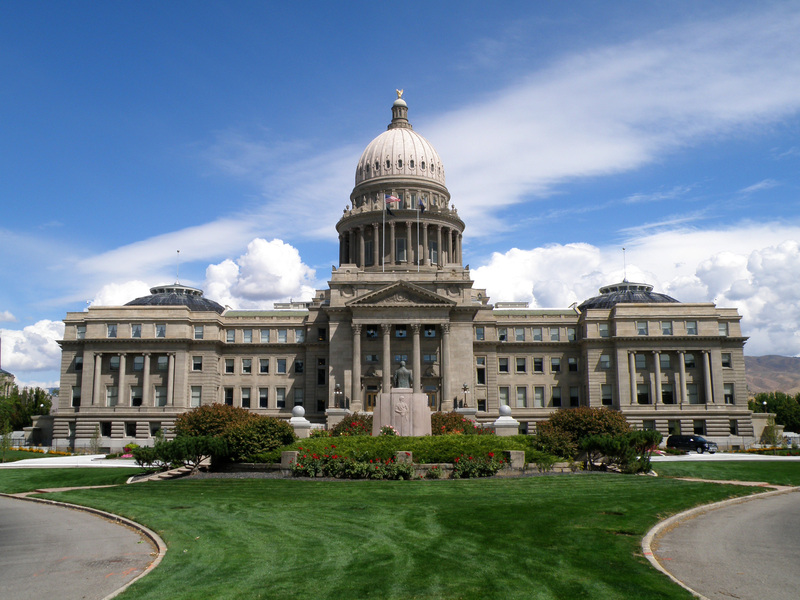 It’s one of the most photographed spots in the state, graced by breathtaking scenery than spans over a thousand acres. 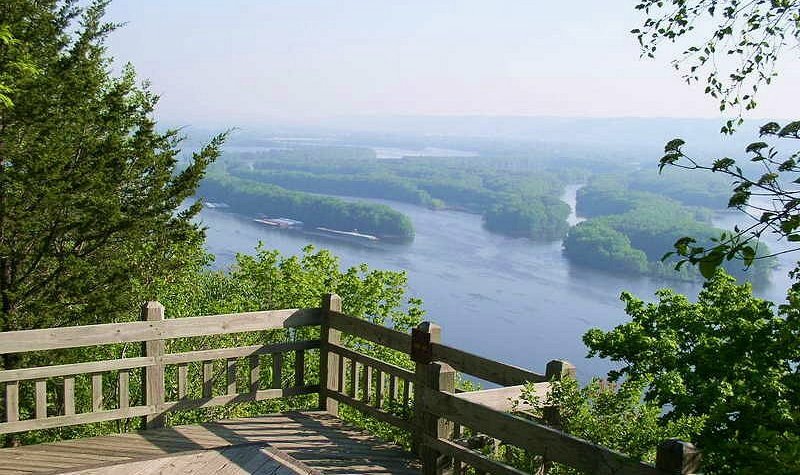 The park offers superb views over Mississippi river, and the more adventurous can hike trails and even spend the night in campgrounds. Too much tranquility? How about experiencing big city life for a change? Des Moines is the capital of the state and is home to many places to visit in Iowa if interested in architecture or the history of the Hawkeye State. Feast your eyes on the Capitol Building, set atop of a hill that offers a panoramic view of Des Moines. Then head over to the Blank Park Zoo, the Greater Des Moines Botanical Gardens, and Pappajohn Sculpture Park. History lovers should definitely add the State of Iowa Historical Museum to their list. if you’re lucky enough to have planned your trip in mid-August, you’ll get to enjoy the Iowa State Fair, considered to be one of the largest state fairs in the United States. Have you enjoyed the Grotto of the Redemption? Perfect! We have another stunning cave system assured to awe any tourist. 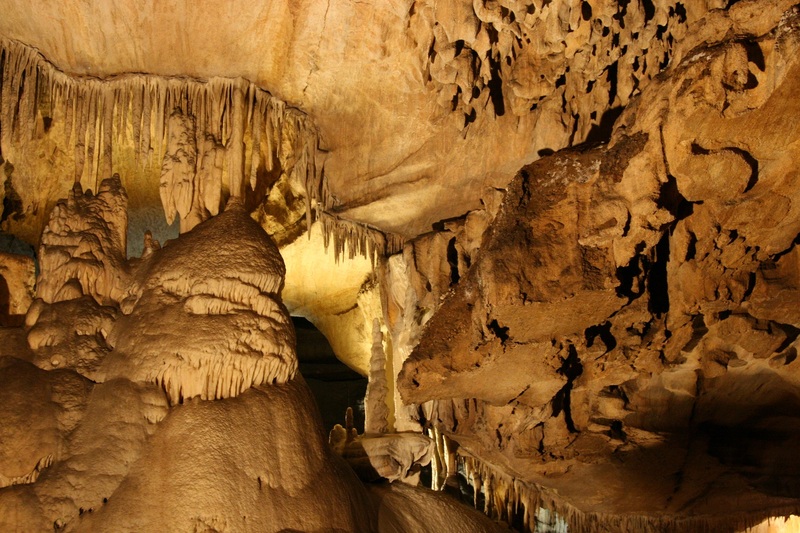 Rare anthodites, stalagmites, helictites, and many other crystals made the Crystal Lake Cave home of astonishing mineral formation and placed it on the list of the greatest places to visit in Iowa. After visiting the cave, travelers can relax and enjoy a picnic meal in the outdoor pavilion. Have you always wanted to visit Europe but never got around to do so? Iowa packs a bit of that European feel in its lovely town of Pella. Located in the south-central part of the state, the town’s architectures resembles that found in the Netherlands. 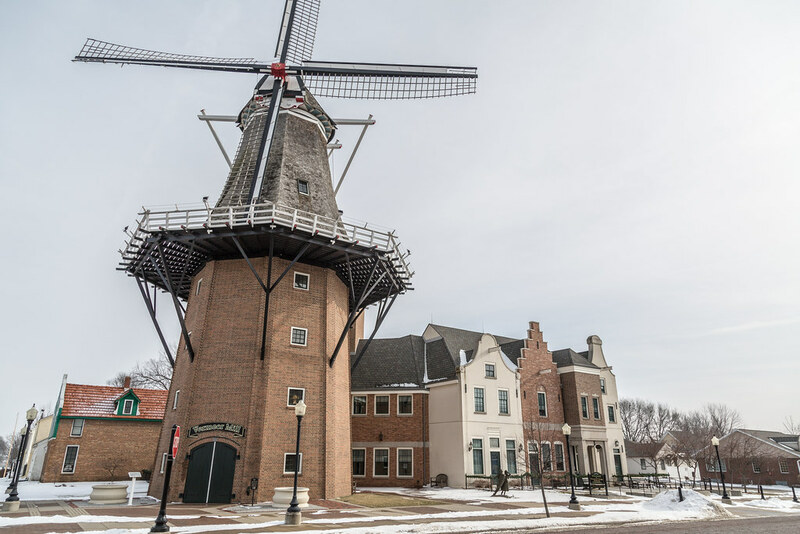 Because of this strong Dutch heritage, this unique town is called “America’s Dutch Treasure”. And what a treasure it is. In the spring, the land gets dressed in thousands of blooming tulips. If you are lucky enough to be there on time for the Tulip Time Festival, do not miss this must-see celebration. Your taste buds will also be happy to experience the selection of tasty edibles sold in Pella’s eateries. Don’t forget to shop around for gifts for your significant others in specialty stores. Talking about bringing Europe to the United States, Decorah is charming small town with a Scandinavian heritage. 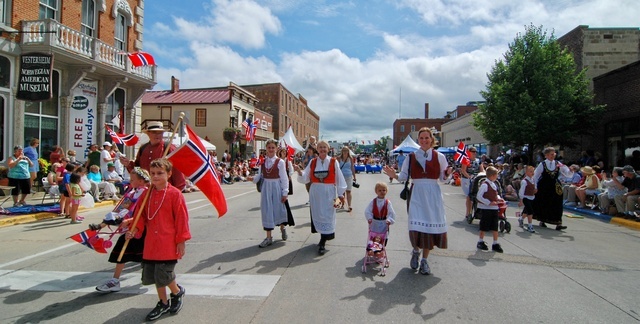 The people of Decorah take pride in their heritage and celebrate it in the summertime during Nordic Fest. Go see the parade, take advantage of the tours offered, enjoy the music, and even dance with the locals. A must-see spot in Decorah is the Vesterheim Norwegian-American Museum, holding over 24,000 artifacts in the 16 historical buildings found on the premises. 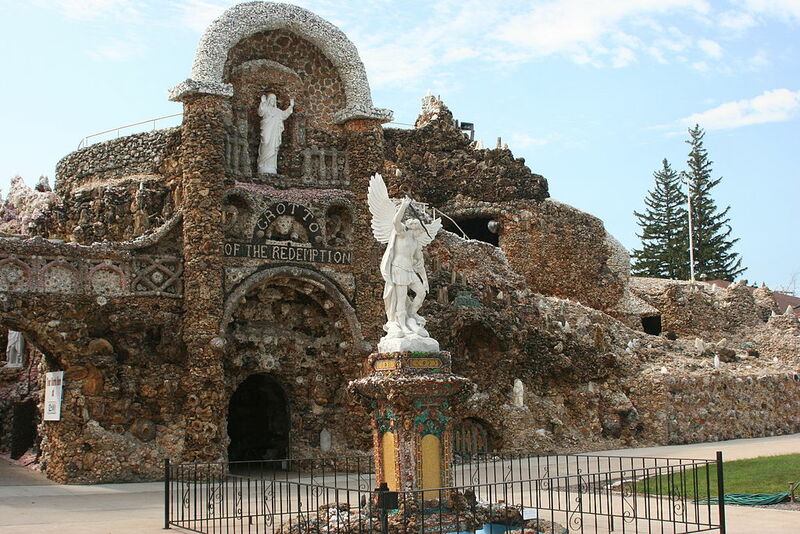 The Grotto of the Redemption is not the only record-breaking attraction in the state. One of the best places to visit in Iowa for drivers is the Interstate 80. 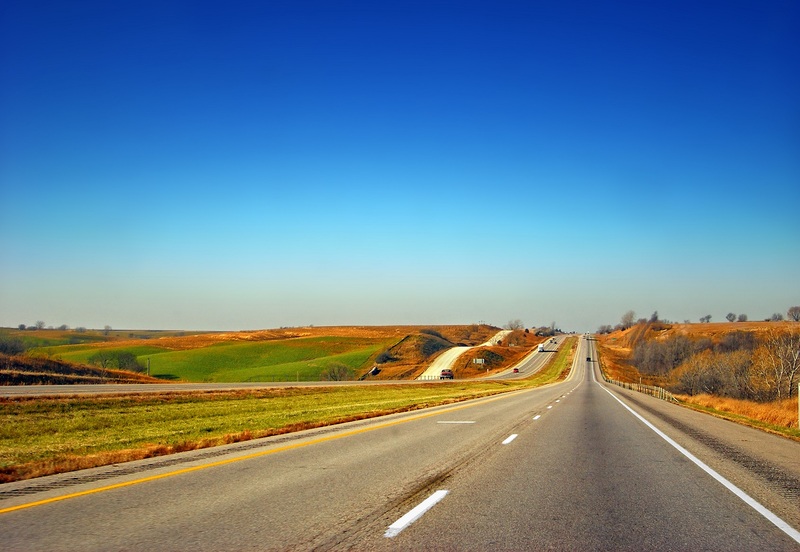 The open road is the best way to enjoy the picturesque Hawkeye State anyway. Iowa 80 is said to be the largest truck stop in the world, which means that you’ll get to sit in a 300-seat restaurant when you take a break from driving. Additionally, you can pick from a variety of culinary options found in a huge food court. Tourists can also get a trim at a barber shop, and even watch a movie at the 60-seat movie theater located on site. Heading back into nature, Beulah Falls is a must when visiting Clayton County. 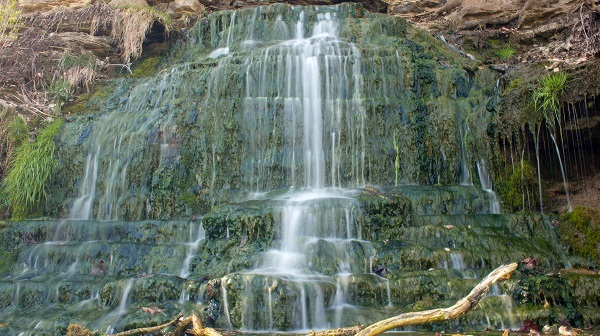 The astounding 20-foot cascade is worth the travel especially if considering that you are close to another popular tourist attraction. The Spook Cave, located not far from the falls, lets travelers enjoy the view from within during boat rides that take them right in the heart of it. 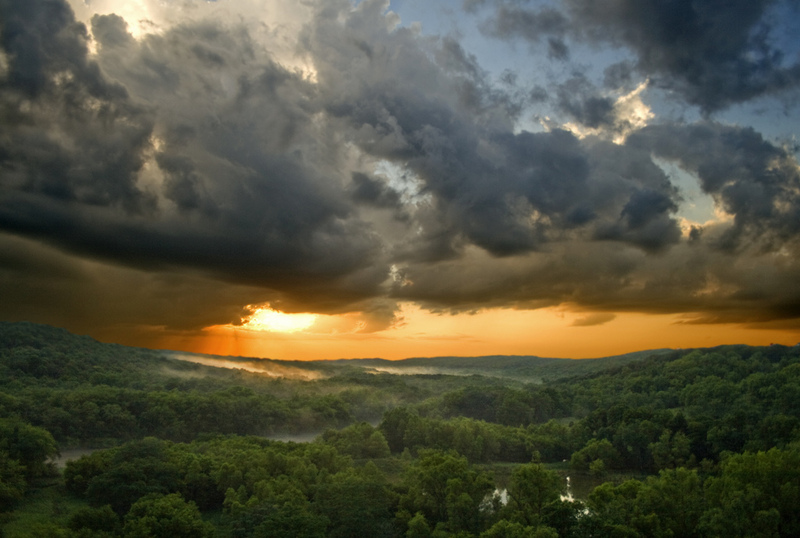 Iowa River Valley is one of the most scenic places to visit in Iowa if you want to experience it’s raw, natural beauty. The Iowa Valley Scenic Byway takes tourists on a 77-mile ride across the valley. Slow your pace and take the time to relax and meditate while stopping at such a peaceful location.